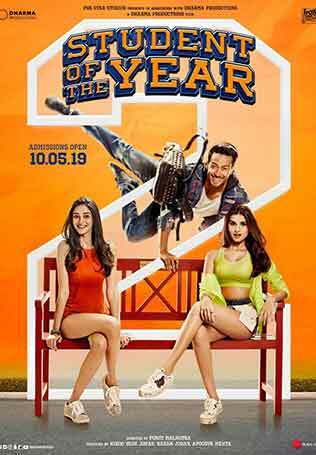 January 30, 2019 January 30, 2019 InderjeetLeave a Comment on Diljit Dosanjh and Amrinder Gill bringing a Punjabi Film together – Title ‘Jodi’. 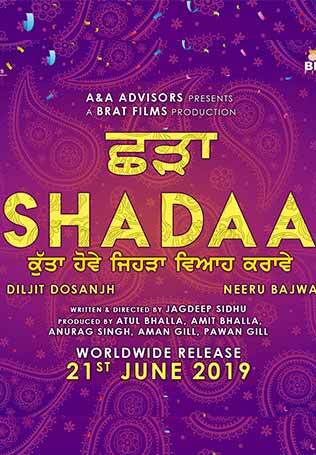 Diljit Dosanjh is currently doing ‘Shadaa’ his upcoming Punjabi film releasing on 21st June 2019 and ‘Arjun Patiala’ his up next Bollywood. 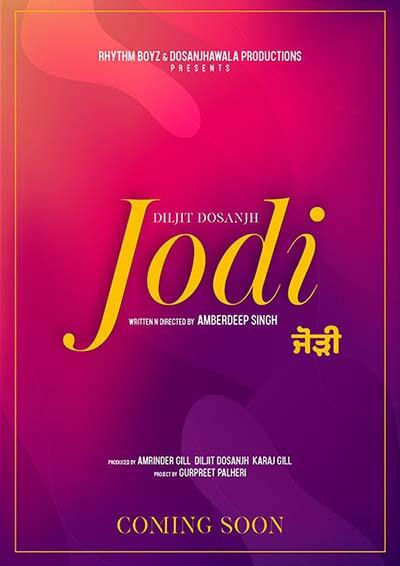 Now there is another Punjabi film announced by Diljit Dosanjh today titled as ‘Jodi’. 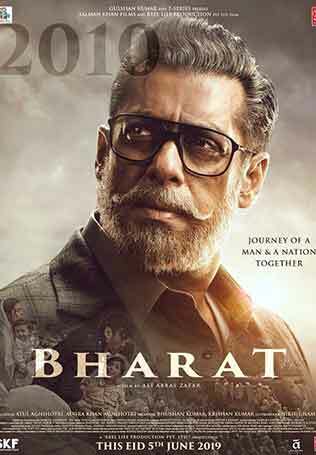 Diljit shared a motion poster of ‘Jodi’ on his Instagram and Twitter accounts. 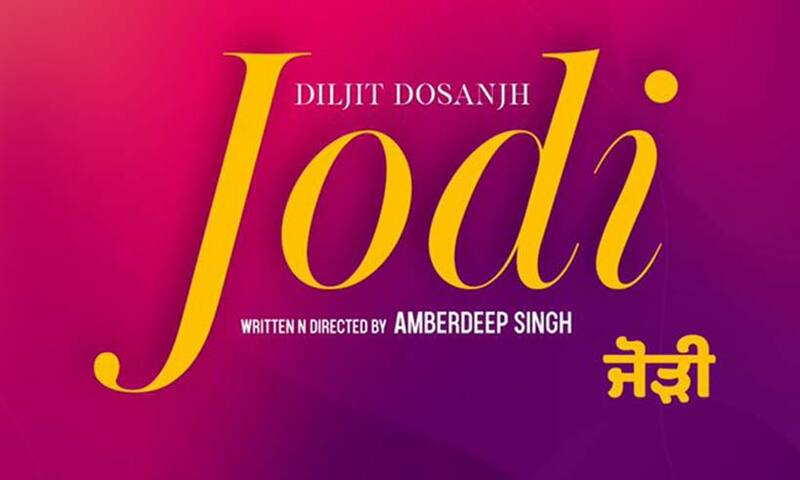 ‘Jodi’ is first film produced by Diljit Dosanjh’s under his DosanjhaWala Productions along with Amrinder Gill and Karaj Gills’ Rhytm Boyz banner. 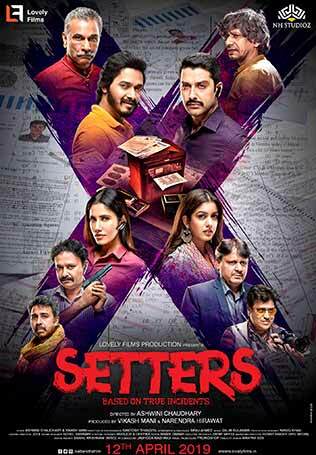 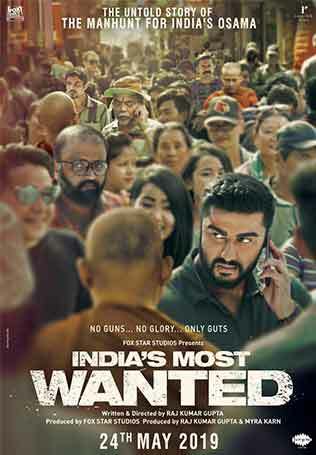 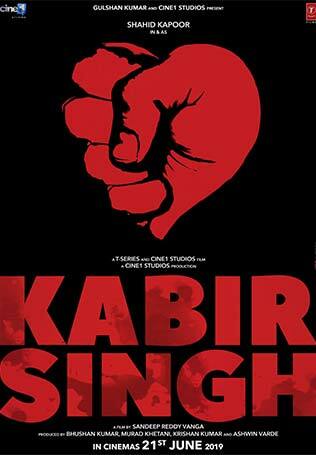 Film is written and directed by Amberdeep Singh who has done lead role in last year hit film ‘Laung Laachi’. 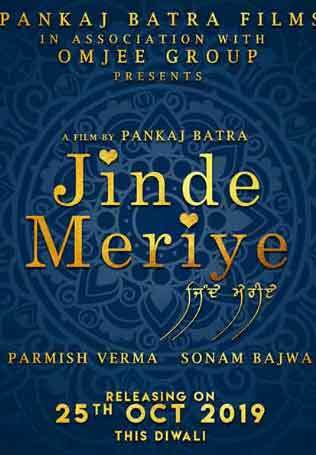 Jodi is fifth film of Amrinder Gill and Amberdeep Singh together after Angrej, Love Punjab, Lahoriye & Ahske. 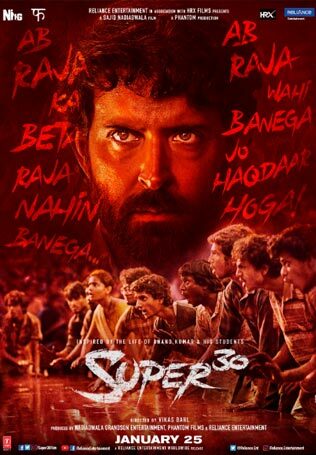 Jodi will release later in 2019, nothing else has been shared so far. 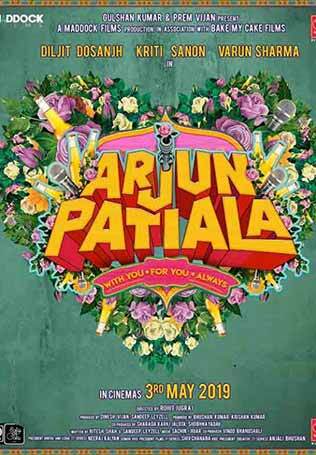 Stay tuned for further updates on Diljit Dosanjh and Amrinder Gill ‘Jodi’.